For more information about the requirements for food vendors at short-term events visit www.hennepin.us/envhealth and click on the "Short-term food event licensing" tab. Here you can find the short-term event guidelines and self-inspection checklist. Minnesota Department of Health press release: "“Do not eat, buy, or sell romaine lettuce unless you can confirm it is not from the Yuma growing region,” said Kirk Smith, manager of the Foodborne, Waterborne, Vectorborne, and Zoonotic Diseases section. “The Yuma growing region includes part of western Arizona and extends into the Imperial Valley of southeastern California, but does not include Salinas Valley or other growing regions in California.” Product from the Yuma growing region should no longer be on sale; however, individuals should check their refrigerators for romaine lettuce that may have been grown in the Yuma region. 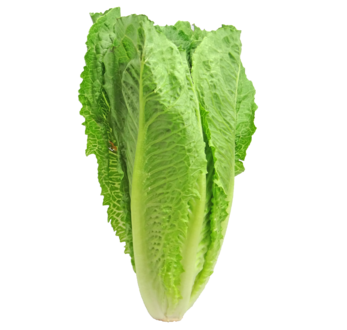 Additional information can be found on the CDC website: E. coli O157:H7 Infections Linked to Romaine Lettuce. Abdi Nur is a new inspector with the Environmental Health Department. He conducts food, pool, and lodging inspections in the county. Previously he worked in the City of Bloomington's Environmental Health Department as an environmental health aid intern. 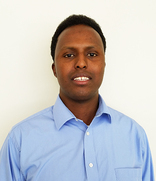 Abdi graduated from Minnesota State University, Mankato in December 2013 with a Master of Public Administration degree. In his spare time, he likes to play basketball and watch sports. He looks forward to working with Environmental Health and serving our communities. 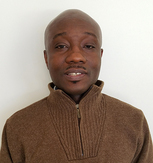 Eric Asare recently joined the Environmental Health team as a principal office specialist. He previously worked in Hennepin County's Financial Analysis and Accounting area and before that in Imaging Operations. Eric has a degree in business management and brings a wealth of county experience to Environmental Health. In his new role, he will be handling financial transactions and customer phone calls, and supporting inspectors. In his spare time, Eric spends time with his family and attends church activities. Katie Wong has joined the Environmental Health team as a community health worker. Previously, as an intern with Environmental Health, Katie spent the summer conducting pool inspections, collecting beach samples, and doing tobacco inspections. She now conducts food inspections at restaurants, hotels, grocery stores, and convenience stores as well as assisting in foodborne illness investigations. She is currently a graduate student at the University of Minnesota School of Public Health studying Global Environmental Health. She will graduate this spring with a Masters of Public Health degree. Some of the classes she is taking this semester include "Emerging Infectious Diseases" and "Climate Change and Global Health." Her master's project focuses on the cardiovascular implications of e-cigarette use, a topic inspired by her field experience doing tobacco inspections as an intern! Katie has a puppy, two hedgehogs, and three roommates. She loves painting, DIY'ing, road-tripping, listening to MPR, and going back home to Fargo, North Dakota to visit family. 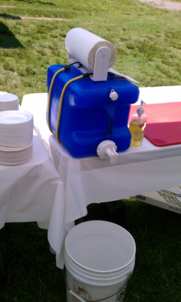 Proper food storage at a restaurant or special event food stand is an important aspect of keeping the public safe. 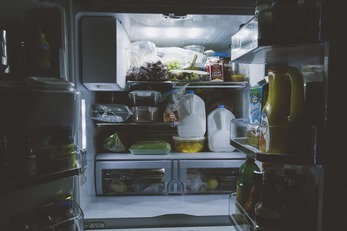 Oftentimes, inspectors see food stored improperly - boxes of food on the floor, food stored near chemicals where contamination might occur, and food stored under sewer lines to name a few. But a violation that isn't easily observed during inspections is storage and preparation of food in someone's home or at an unlicensed establishment (like a storage unit). Food (including beverages and ice) that will be served to the public at a licensed establishment or licensed food stand may never be stored or prepared in an unapproved location (like a home, garage, shed, storage unit, etc.). 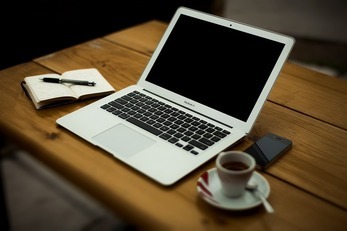 Equipment, utensils, food containers, and any other food contact surface also fall under this requirement. Licensed food establishments and special event food vendors must obtain food from an approved source and store and prepare the food properly. For special event food vendors, the food must come directly from a grocery store, restaurant, or other licensed food establishment directly to the event (protected from contamination in the vehicle and if perishable, kept cold (below 41*F) or hot (above 140*F)). Storing and preparing food in a manner that follows the rules from the Minnesota Food Code is one of the vital steps to ensure consumers do not get sick.